One America News Network To Air “America Under Siege: Antifa”, A Film Scheduled To Debut At UC Berkeley Free Speech Week Prior To Cancellation Due To Antifa Threats. Watch the entire documentary here on Conservative Base (posted below). OANN’s talk show host, Emmy-Award winner Graham Ledger. With Free Speech Week at UC Berkeley cancelled due to threats of violence by Antifa, national cable news channel, One America News Network, will be extending broad, national exposure to the documentary film “America Under Siege: Antifa”, a documentary film that was scheduled to debut tonight, at the beginning of the week long free speech event on the UC Berkeley campus. One America News Network has extended a primetime debut to the documentary film this Tuesday night at 10:30 pm EST, 7:30 pm PST. It will be repeated on Friday night at 10:30 pm EST. 7:30 pm (PST). Other dates and times will follow on OANN. “Free speech is at the heart and soul of our country’s foundation. It is a national tragedy and an embarrassment to the long legacy of free speech on the campus of UC Berkeley for a group like Antifa to shut down Free Speech Week using the threat of violence,” stated a One America News Network spokesperson. The national cable news network is also offering to extend airtime to any speaker who was scheduled to address students during Free Speech Week. Graham Ledger’s producer and reporter Stephanie Hamill. One America News Network is available to 35 million households across the nation, including on DirecTV, channel 347, Verizon FiOS TV, channel 116 and 616 in HD, AT&T U-Verse TV channel 208 and 1208 in HD, Frontier Communications, CenturyLink PRISM TV, DirecTV NOW, CenturyLink STREAM TV and numerous leading regional cable providers. One America News Network is a dependable and reliable source of credible national and international news 24/7. 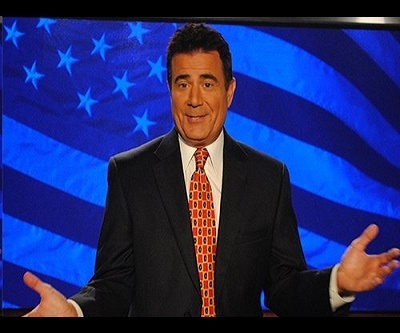 The network provides 21 hours of live news coverage every weekday plus two one-hour political talk shows, namely The Daily Ledger with Emmy-winner Graham Ledger and Tipping Point with Liz Wheeler. While other emerging and established cable news channels offer multiple hours of live news coverage, only OAN can claim to consistently provide 21 hours of live coverage every weekday. For more information on One America News Network, please visit www.OANN.com. From what I have been hearing from those who have seen to this episode on OAN say it’s an absolute must watch. 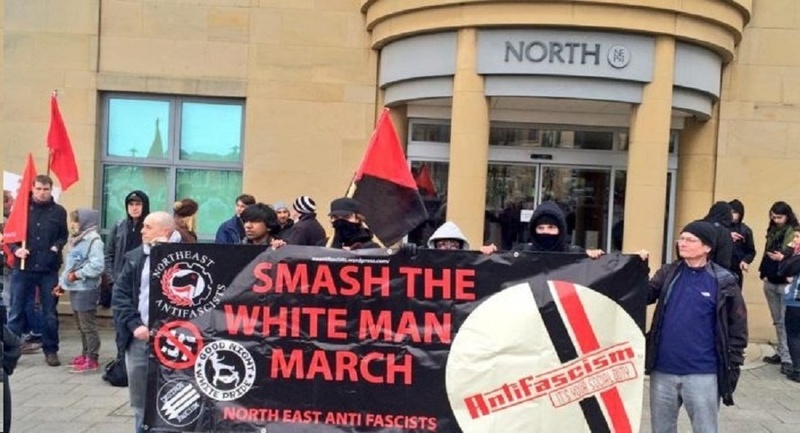 It tells the true agenda of ANTIFA and is frightening in it’s documentation. America is in far more danger than we ever imagined. This should be on national tv but don’t hold your breath waiting for this to happen. Why does the mayors of these cities not call in enough national guard to stop these nutcases. Arrest all of them if that’s possible, that’s one way to find out who they are, you wonder too do these nuts have jobs, how do they live unless Soros is supporting them?? The DNC mayors are complicit….they support these Marxist nuts.